People have always been fascinated and on the lookout for the latest gossip about their favourite celebrity. We often want to dig into famous people’s lives out of escapism or even sometimes due to extreme celebrity worship. Whatever the reasons, companies are cashing in on the celebrity craze by taking advantage of the “Oprah effect”, which is the effect that a celebrity endorser has on people when making a purchase. 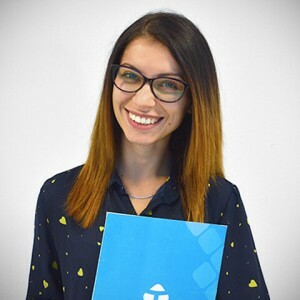 Take UK’s sweetheart – Kate Middleton, for example, who’s always in people’s radar and every inch of her is being analyzed by the press and the common people alike. With her impeccable style and love to mix and match between affordable and high-end brands, Kate Middleton has quickly won the hearts of people from around the globe, who like to analyze her down to the left curl behind her right ear. A great example to showcase the magnitude of the influence that the Duchess of Cambridge has on all of us mortals is – when she wore an Asos dress for￡35, and it was sold out within 30 minutes. 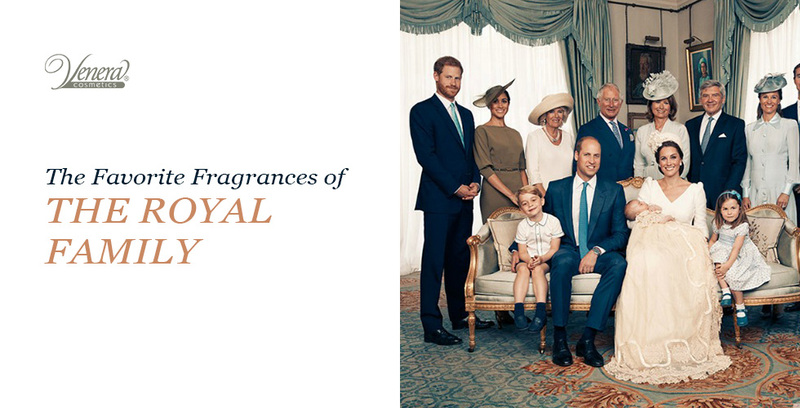 Today, we are not going to talk about style or shoes, but something much more intimate – the favourite fragrances of the British royal family throughout time. The selection is made of luxurious and regal scents, some of which are made specifically for members of the family. 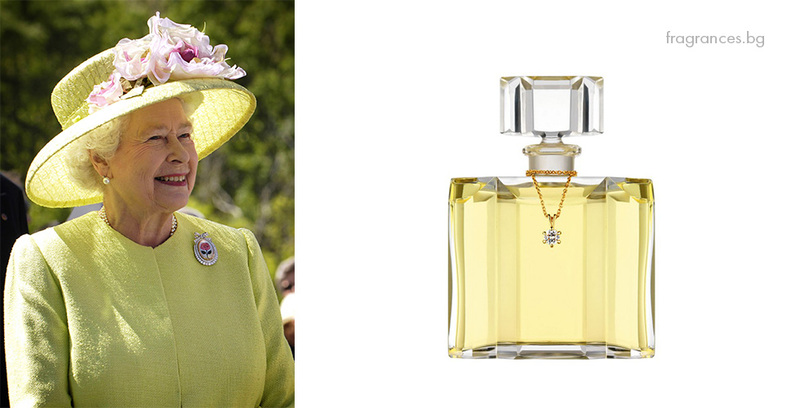 Queen Elizabeth seems to be a fan of floral scents, with her favourite flower being carnation. 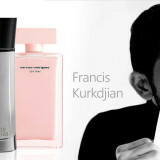 There are rumours pointing to the scent – White Rose – a spicy floral fragrance with notes of carnation. The perfume house with a Royal warrant, Floris, released a specially limited edition fragrance – Royal Arms Diamond Edition for her Jubilee. 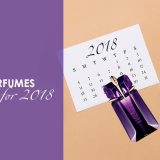 It is an enchanting combination of rose, jasmine and sweet violet, and is an actual updated version of the fragrance created at her birth in 1926. 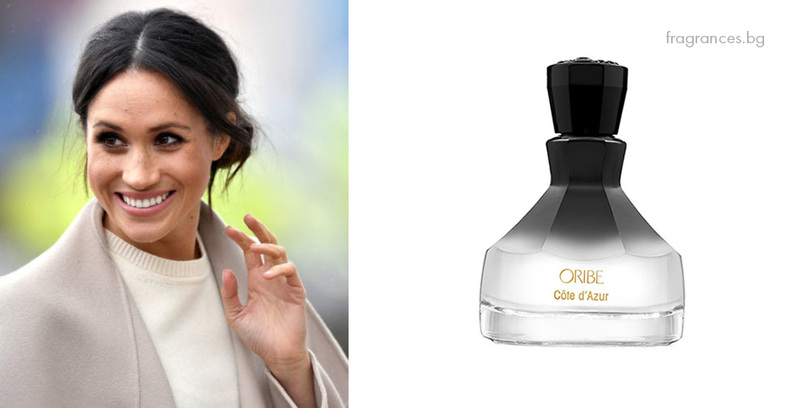 The Duchess of Cambridge seems to like her perfume just like her clothing style – elegant and feminine. 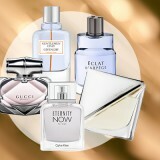 Like most women, she has a few favourites in her perfume collection. 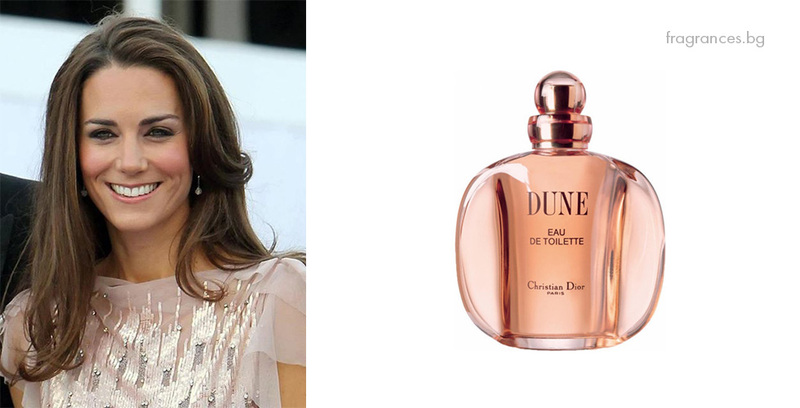 She has been a fan of Dior for quite some time and has worn Dior Dune in the past. The luxurious perfume house Jo Malone is also among her favourites. It is rumoured that she is a big fan of Vintage Gardenia by the brand. On her wedding day: Surprisingly, the Duchess avoided royal perfumeries on her very special day, and instead went for White Gardenia Petals by the British brand Illuminum. The regal bouquet of gardenia, jasmine and lily perfectly complemented her floral bouquet of lily of the valley. And as with everything Kate Middleton does, as soon as her wedding perfume was confirmed by Clarence House, every single bottle of the fragrance was sold out within minutes. 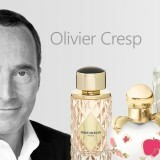 Among her faves are Cote d’Azur Eau de Parfum by Oribe and Wild Bluebell and Wood Sage & Sea Salt colognes by Jo Malone. On her wedding day: The luxury brand Floris London created a special fragrance for the couple on their wedding day. 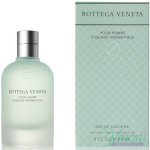 According to People’s magazine, the scent was based on the brand’s current fragrance – Bergamotto di Positano, which is fresh and citrusy and evokes memories from the Mediterranean sea. 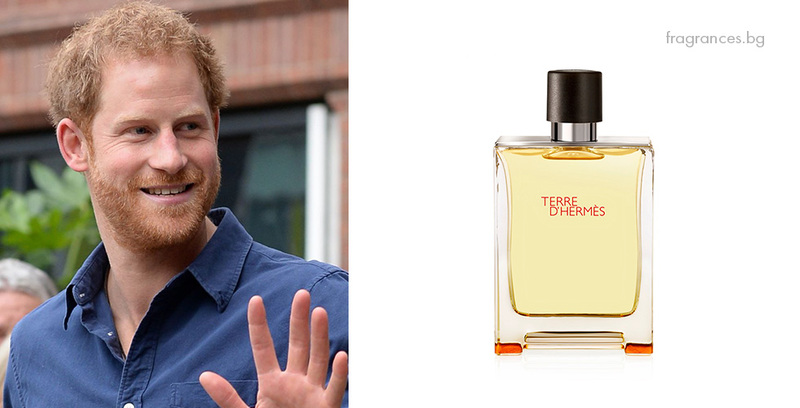 Prince Harry is rumoured to be a fan of Terre d’Hermes. A fresh and spicy signature scent is just what we imagined the charming redhead Prince to wear. Terre d’Hermes includes invigorating citrus top notes, spicy heart and an earthy and woody base. Known for her incredible style and passion for life, Princess Diana was an avid perfume lover and had a few favourites in her perfume collection. 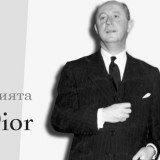 She loved to wear 24 Faubourg by Hermès, created by perfumer Maurice Roucel in 1995. 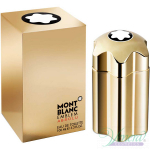 A powerful white floral scent, with peach top notes, as well as notes of orange blossom and amber. 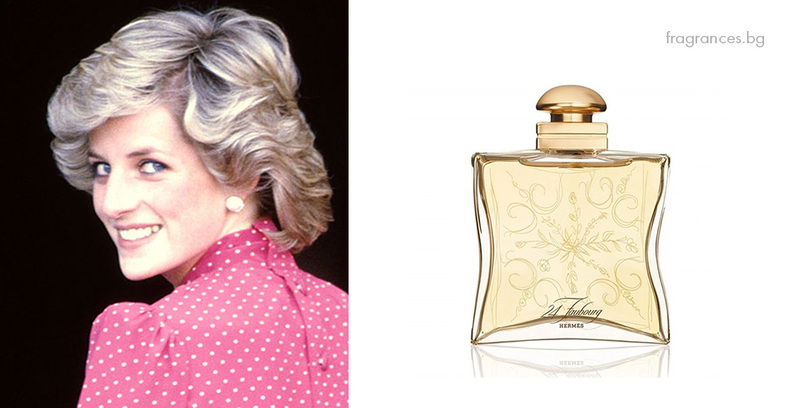 On Her wedding day, Princess Diana walked down the aisle in St. Paul’s Cathedral, wearing another one of her favourites – Quelques Fleurs, a floral scent featuring notes of tuberose, rose, and jasmine. There are rumours that she had spilt some of the fragrance on her iconic wedding dress and was desperately trying to hide the stain during the ceremony. These are the favourite fragrances of the royal family – luxurious and high-end, making us want to be part of the court. 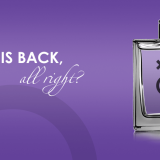 So, do you have a fragrance that makes you feel like you belong to the Windsor Palace? If so, share in the comments below, we would love to hear it.